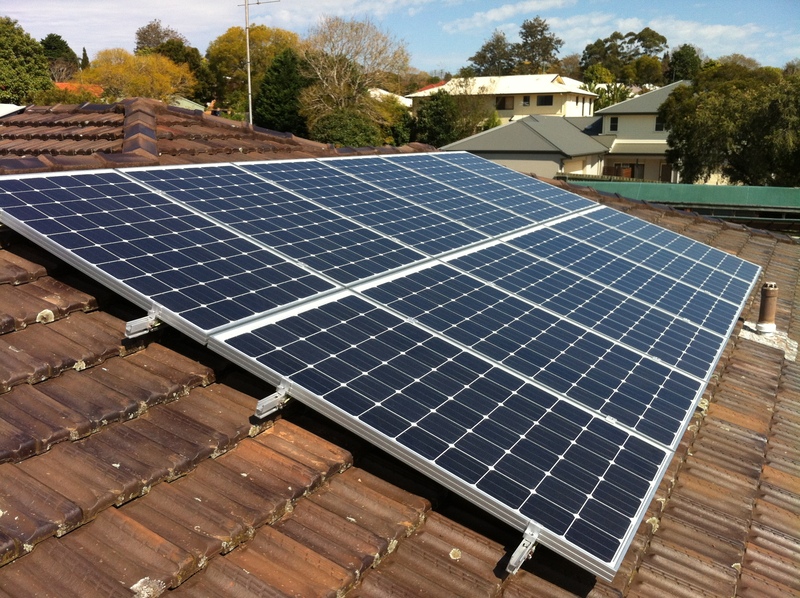 Solar energy is the greenest, cleanest and most cost effective source of renewable energy to power your home or business. 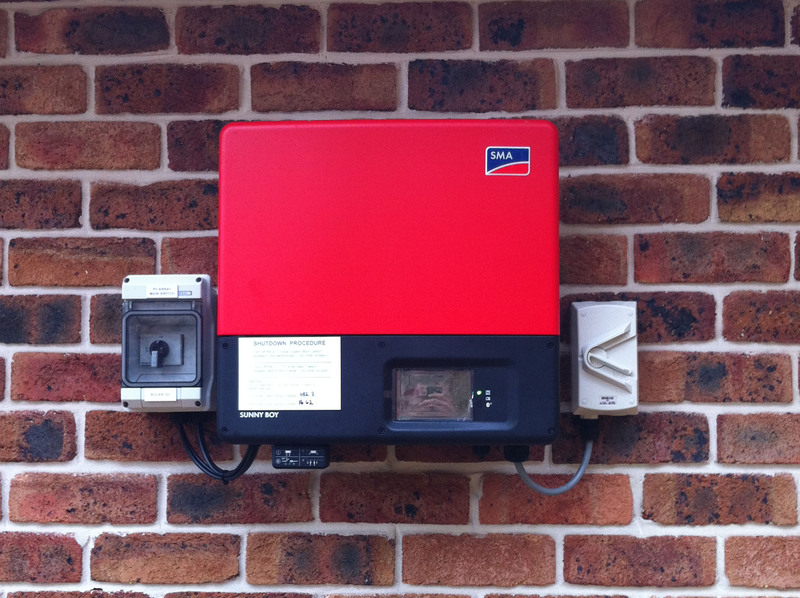 Richo's Electrical QLD is fully accredited with the Clean Energy Council Australia. 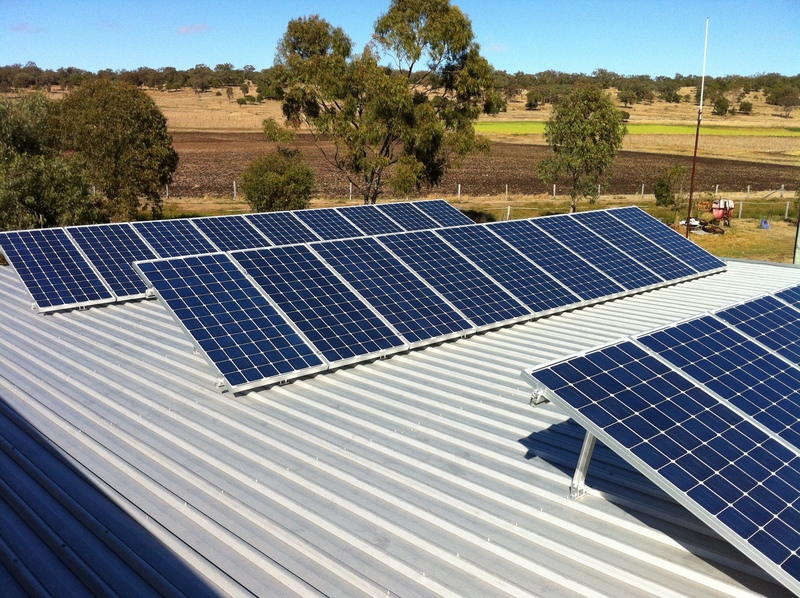 We are experienced in desiging and installing Grid-Connect PV Solar Systems to combat the everyday rising electricity costs. 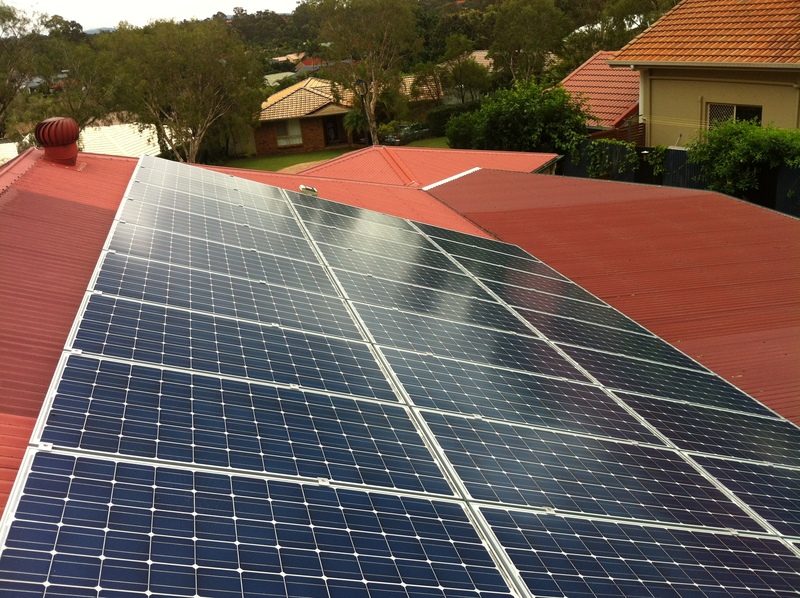 We pride ourselves on installing only quality solar components from world leading solar manufacturing companies.